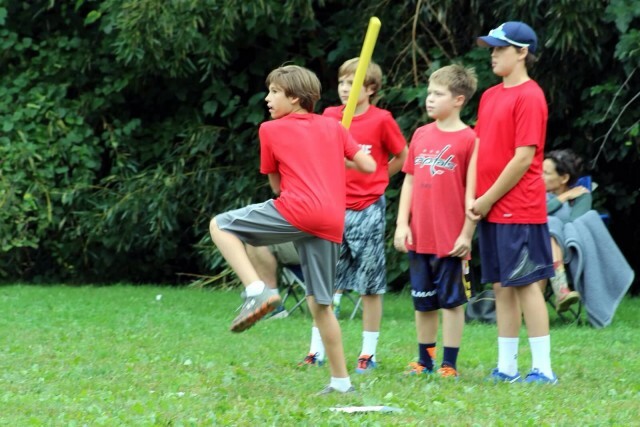 Updated Saturday September 15, 2018 by Roland Park Baseball Leagues. Registration is now closed for the upcoming RPBL Fall Classic. We are happy to announce that this year's tournament is our largest ever - with 17 teams and 108 players. We look forward to seeing everyone at this fun family event to support our neighbors in the City! 100% of all proceeds raised will go to help fund the baseball programs at Carver Vo-Tech and Patterson High Schools in downtown Baltimore.